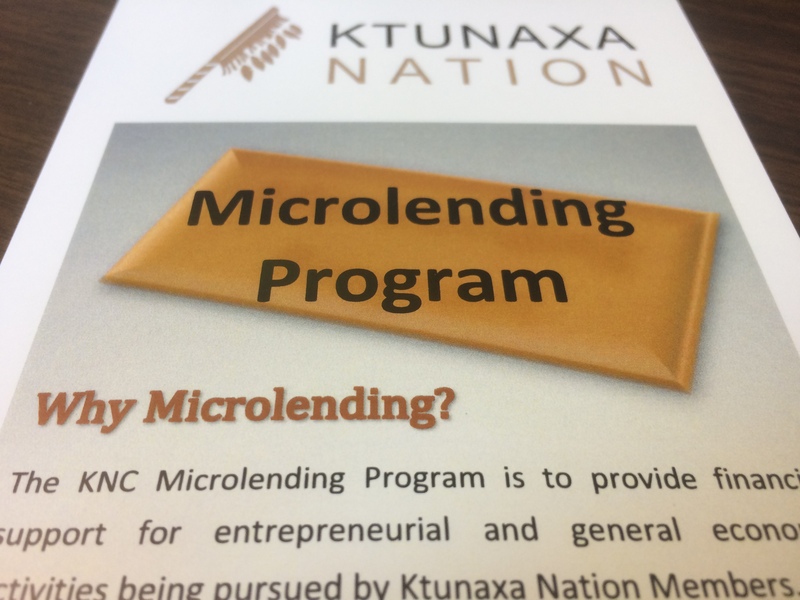 The Ktunaxa Nation Microlending Program is to provide financial support for entrepreneuial and general economic activities being pursued by Ktunaxa Nation Members. Loans are provided to Ktunaxa citizens in instances where proposal for new or expanded business opportunities can demonstrate a positive economic impact on the community. Loans are available to those who can demonstrate 51% ownership of the business. The maximum lifetime amount an individual can access is $25,000. Please connect with your friendly KABDA staff for more information.